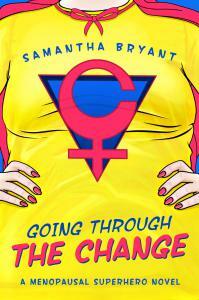 A new review of Going Through the Change by Brian Rush. Going through “the change” isn’t easy on any woman. Mood swings, hot flashes, hormonal imbalances, and itchy skin are par for the course. But for these four seemingly unrelated women, menopause brought changes none of them had ever anticipated-super-heroic changes. Helen discovers a spark within that reignites her fire. Jessica finds that her mood is lighter, and so is her body. Patricia always had a tough hide, but now even bullets bounce off her. Linda doesn’t have trouble opening the pickle jar anymore…now that she’s a man. When events throw the women together, they find out that they have more in common than they knew-one person has touched all their lives. The hunt for answers is on. Some good tips to consider when trying to sell books! One of my coworkers posted this video to the Marketing group on our company “chatter” feed. It explains six factors that influence individuals during the decision-making process. Long story short, people are insanely busy and overwhelmed with the fast pace of life. Therefore, instead of considering all available information, they use shortcuts to make decisions. Scientists have identified six of these that are universal. As I watched the video, I began thinking of the concepts not in terms of our company business, but in terms of my author-entrepreneur business (a habit of which I am often guilty). I highly encourage you to watch the video and see what insights you can glean for yourself. 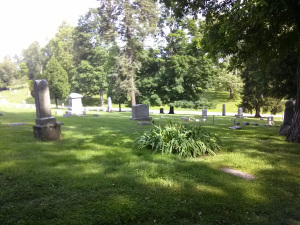 However, if video isn’t your preferred medium, no worries. 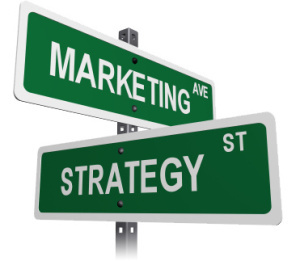 I’ve broken down the concepts and listed a few marketing ideas for each for you! What have you done for me? Why should I do something for you? 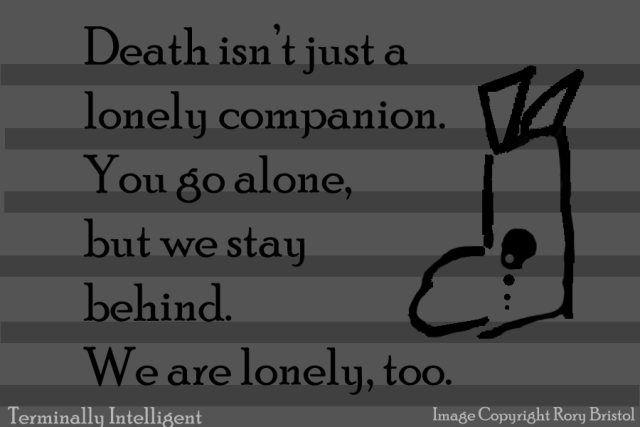 Very well said. The good news, this kind of zombie-ism is curable. Really hoping I’ll be able to make it to this one! 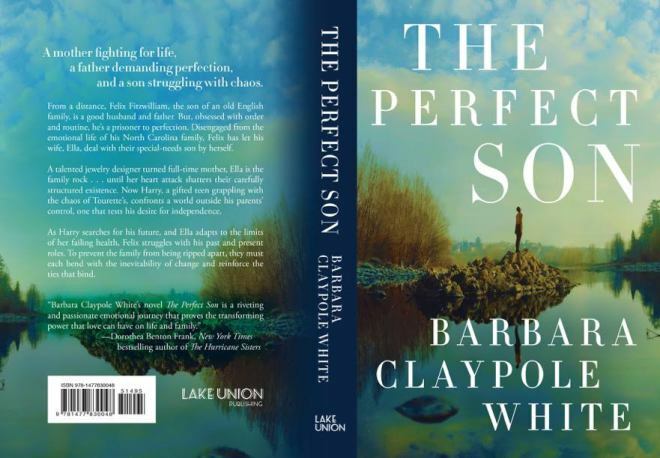 The Friends are co-sponsoring an afternoon tea to celebrate the publication of Barbara Claypole White’s book, The Perfect Son, on Sunday, July 12, from 4-5:30 p.m. at the Library. Meet the author, learn about her latest novel, enjoy some traditional English tea-time refreshments, and participate in a drawing for a free copy of The Perfect Son, which Dorothea Benton Frank, New York Times Bestselling Author, calls “a riveting and passionate emotional journey that proves the transforming power that love can have on life and family.” Books will be available for purchase at the event.